Adult Style Small Fitover features SideShield and brow protection and are sized for very petite faces. Provides 100-percent Ultraviolet (UV) protection. 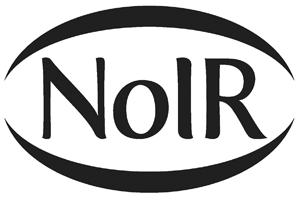 NoIR filters can increase mobility and provide relief from the discomfort related to the onset of macular degeneration and other vision-impairments, including night-blindness.